Trees have value and provide multiple benefits. To ensure that your trees are healthy and safe, we can easily and inspect them for any important structural tree defects and overall tree condition or health. 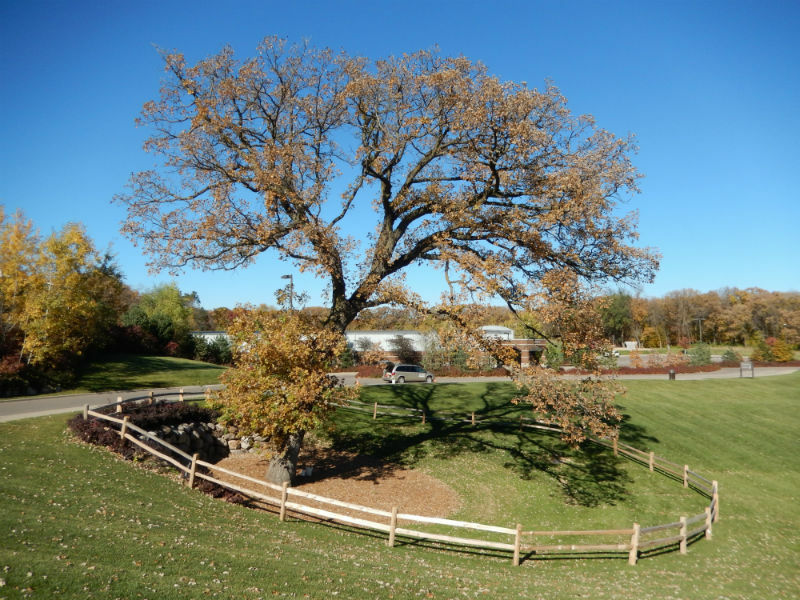 Often times, homeowners, businesses, and or public site mangers may questions about one or more of their trees that appear to have structural defects. We offer on-site evaluations with options for mitigation or treatments. Request a field visit or consultation. 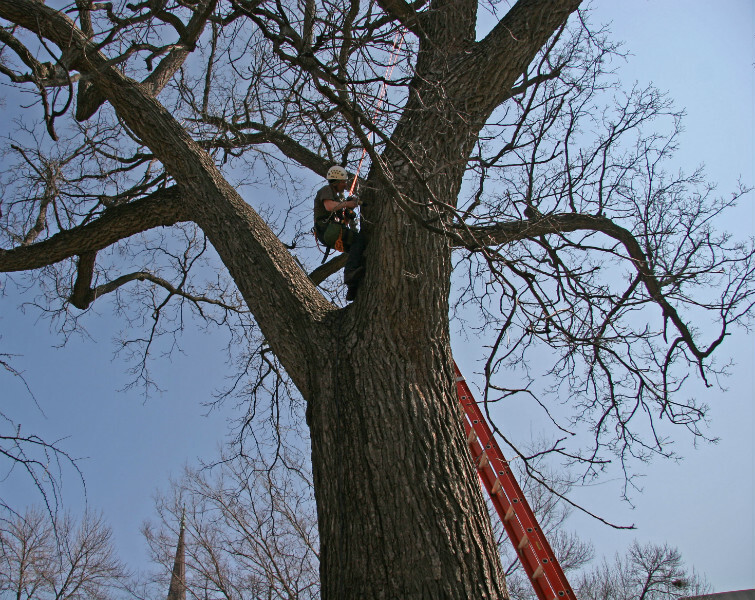 At Safe Trees we provide valuable services and resources by way of extensive training and experience, to ensure your trees are healthy and safe. The "Evaluating Tree Defects" field guide is now in "Revised Second Edition", see the below.